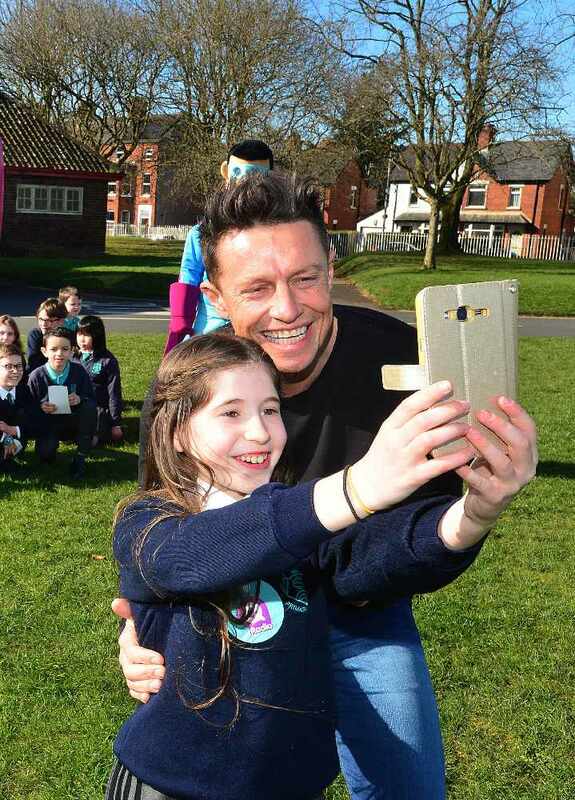 Naomi Wilson had the surprise of her life on Friday when Stephen & Cate arrived at Strandtown Primary school. 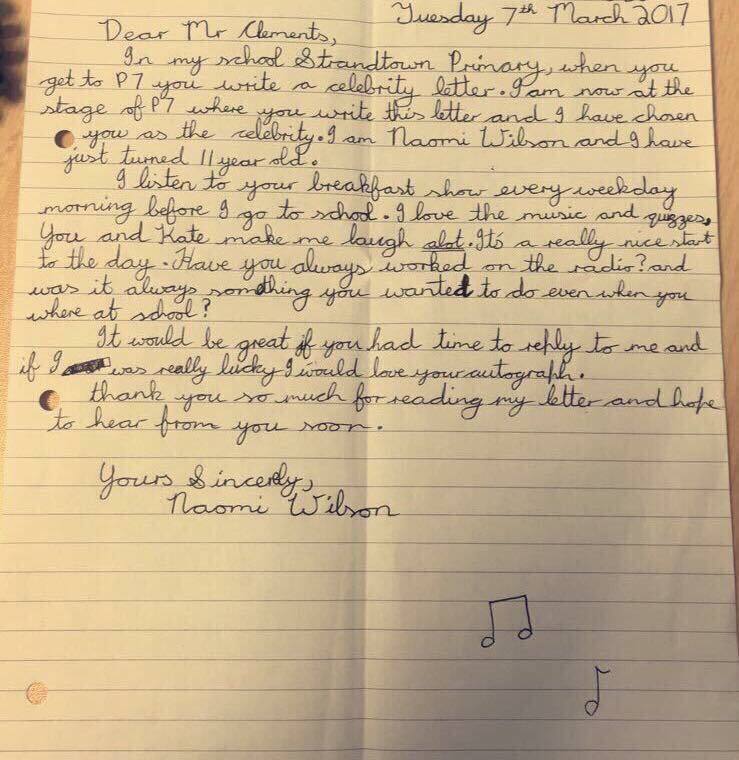 Naomi's class had been asked to write and send a letter to a celebrity and 11-year old Naomi chose Stephen Clements, saying that listening to him and Cate was the best way to start her day and asking him if he’d always wanted to be on the radio, even when he was at school. 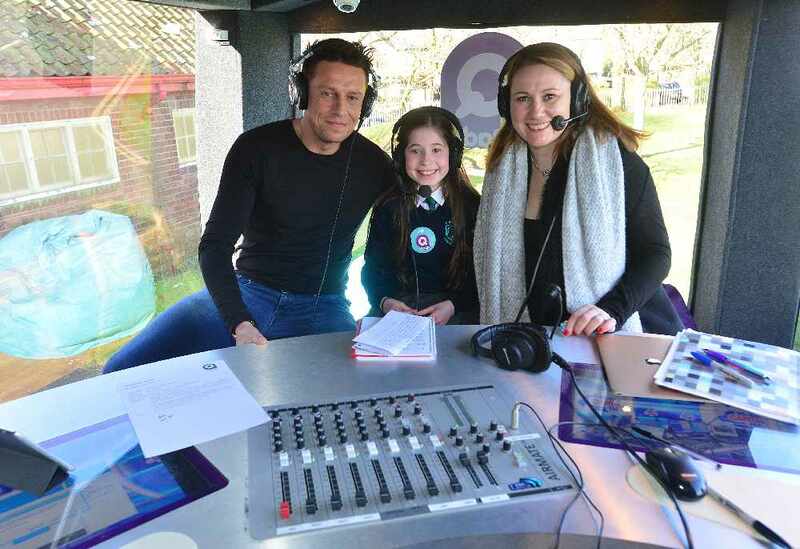 Just asking for a reply and an autograph if possible, Naomi was shocked to arrive at school on Friday 24th March to find the Q Superbus parked outside, with Stephen and Cate broadcasting live and waiting to meet and interview her on air. Naomi’s teacher Beatrice Keown said: “Wow! A big shoutout and many smiles, cheers and thanks to Q Radio for bringing some special sunshine to Strandtown Primary School this morning. 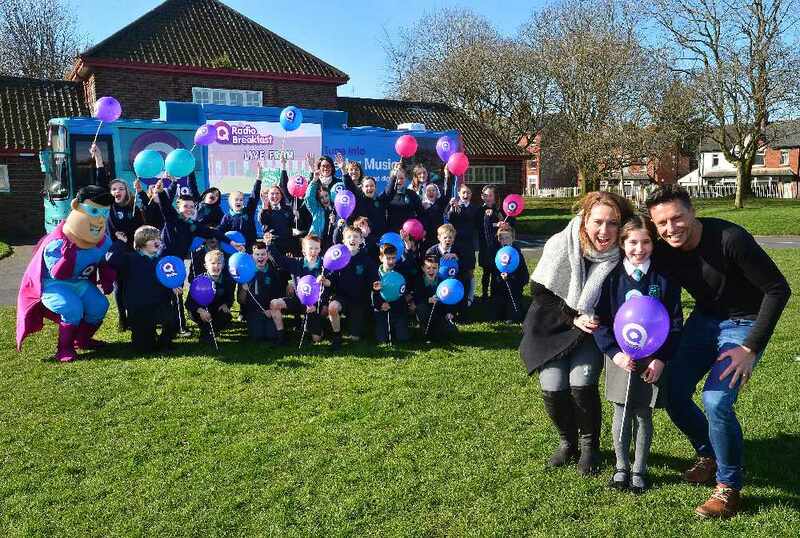 “Following a celebrity letter written by Naomi Wilson, a Year 7 pupil in Room 13, the school and local area has been buzzing with a visit from Stephen and Cate, and Q Radio’s big bus. 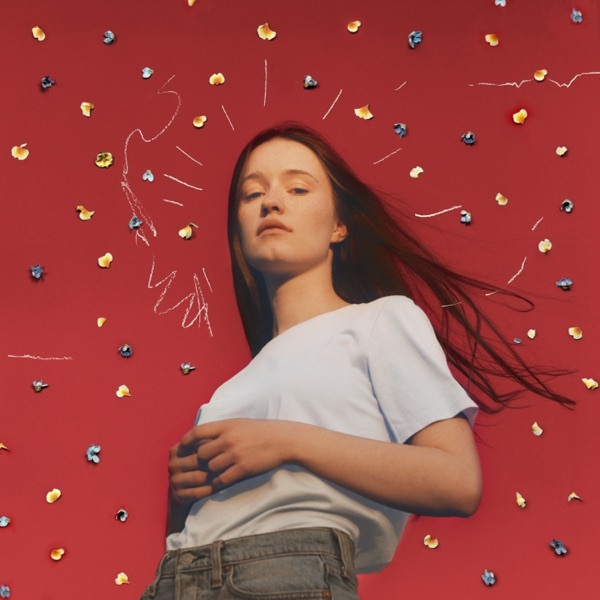 Stephen Clements added: “I was genuinely chuffed when I read Naomi’s letter and rather than just send a reply, we wanted to do something special for her and the Year 7s at Strandtown. “The look on her face when she saw us and realised we were there because of her was priceless. A big well done to Naomi for writing such a brilliant letter! Stephen & Cate broadcasts every morning between 06.00 – 10.00 across Northern Ireland. Tune in to Q Radio or listen live here.